Consumables and spares are held in stock for immediate despatch. Priced competitively, they are easy to order via the customer service department, who will give advice when required and ensure a quick turnaround. 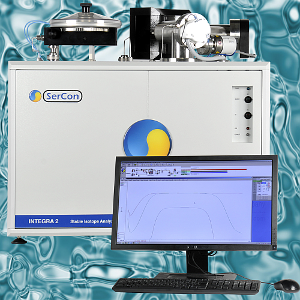 Sercon understand that for your scientific needs, instruments must be reliably performing analyses in the most productive manner possible. To ensure that this is possible we maintain high stock levels of all our components to be available anywhere in the world in the shortest possible time. We also implement a policy of continual product development whilst ensuring backwards compatibility to all existing Europa and Sercon instruments. We provide spares for ion optics, electronics, PC control systems, vacuum pumping systems and can even custom manufacture components. Rest assured that we will provide all items to keep your instrument operational in the most cost effective manner. 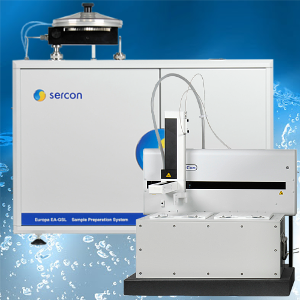 The Sercon SL is an elemental analyser designed specifically to produce clean gas from bulk samples for a 20-22 or Geo 20-22 Europa series isotope ratio mass spectrometer. Choosing the SL module gives the researcher great flexibility in applications. Dumas combustion for 15N, 13C and 34S or thermal decomposition for 18O and 2H. 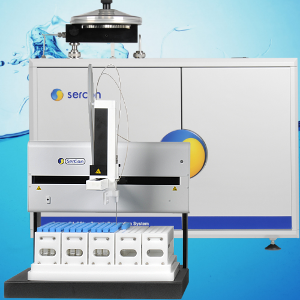 The system now has the option to be configured for simultaneous C, N and S.
The Sercon GSL is a combined elemental analyser and gas purification module designed specifically to produce clean samples for a 20-22 or Geo 20-22 Europa series isotope ratio mass spectrometer. Choosing the GSL module gives the researcher great flexibility in applications. The Sercon GSL module allows samples such as soil, viscous liquids, plant material and organic compounds to be analysed directly by utilising Dumas combustion for 15N, 13C and 34S or thermal decomposition for 18O and 2H. It also allows for isotopic analysis of gases from septum sealed containers such as CO2, water equilibrations for 18O and 2H and carbonate samples for 13C and 18O. The system now has the option to be configured for simultaneous C, N and S.
The GC-CP interface is a gas chromatograph and gas conversion continuous flow interface for compound specific sample analysis. When combined with the 20-22 IRMS, the interface provides the capability of measuring 2H, 13C, 15N and 18O ratios in compounds separated by GC. 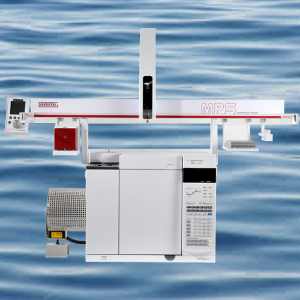 The GC-CP interfaced can be fully integrated with all commercially available gas chromatographs. It is designed in order to preserve chromatography during sample conversion, ensuring that sample peaks are well resolved when they reach the stable isotope analyser. 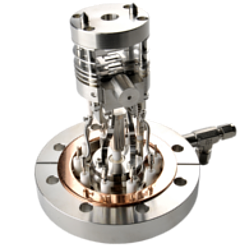 The Cryoprep is designed for the isotopic analysis of biogenic trace gases, such as: N2O, CH4 and CO2 alongside N2 and O2. Its design ensures that gases can be sampled from sub-ambient to elevated concentrations whilst retaining their isotopic information with the utmost accuracy and precision. The Sercon high temperature elemental analyser (HT-EA) is the most robust 1450oC thermal decomposition device which provides high precision 18O and 2H sample analysis for both solid and liquid samples. Designed in conjunction with industrial furnace manufacturers, the HT-EA uses technology to provide the system with no compromise reliable performance. Using a molybdenum liner, the system can provide the most cost effective analysis available. Where high sensitivity from small inorganic samples is required our glassy carbon technology provides the ultimate performance. 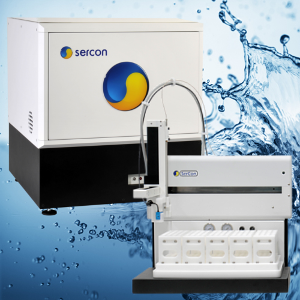 The Sercon microCAPS is a new design of carbonate analysis, enabling up to 40 samples to be analysed per run with dual inlet precision. Individual acid dosing and maintenance of all components at high temperature ensure that the highest level of analytical performance provides the best quality data from your samples. Water equilibration is the method of choice for 18O and 2H determination from water samples. The WES is available in both continuous flow and dual inlet form and provides the best performance from the widest range of samples. Both versions benefit from our 2x110 heated sample tray which permits up to 220 samples to be analysed. It also enables one batch to be equilibrating whilst the other batch is being analysed and so increases laboratory throughput. 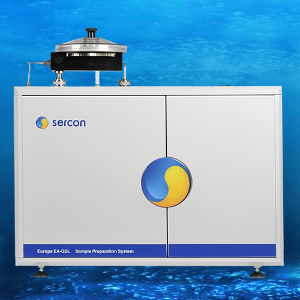 For the analysis of gaseous samples, the Sercon G is the preparation unit to choose. 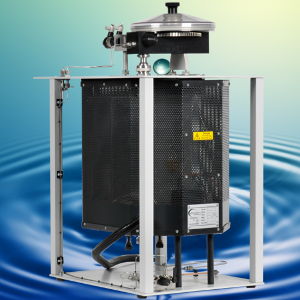 Interfaced to a 20-22 or Geo 20-22 the unit can be used for a wide range of analyses such as breath CO2 for 13C, water equilibration for 2H and 18O and carbonate analysis for 13C and 18O along with other elevated concentration gases. The Sercon G uses our gas sampler and can be supplied with a heated sample tray and a range of vial racks according to your requirements. 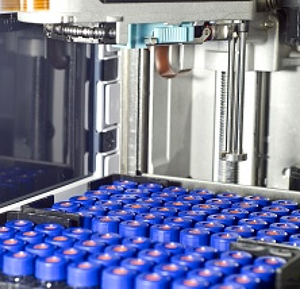 When there is a need for an HPLC-IRMS combination, the Sercon LCI can provide the solution. Using our proprietary technology, the sample is directly converted from the liquid phase into gas and sampled by the mass spectrometer. 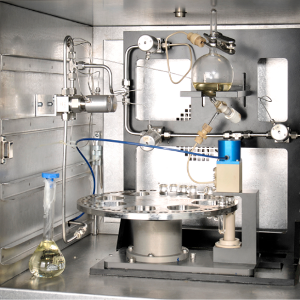 The Sercon method has been proven to operate robustly over a wide molecular range of compounds with high precision. 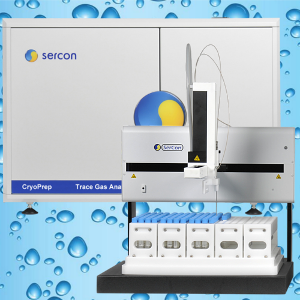 Sercon have combined the power of TOC analysis with the analytical performance of the Sercon Cryoprep and 20-22. Providing high precision 13C analysis from dissolved inorganic and organic carbon. The high sensitivity of our technology permits sub ppm levels of dissolved carbon to be determined at high levels of precision. 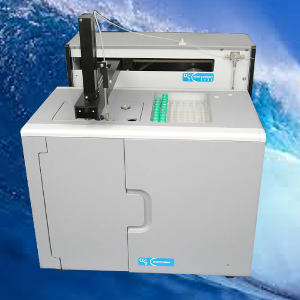 The robust nature of the preparation unit also enables high salinity samples to be tolerated.